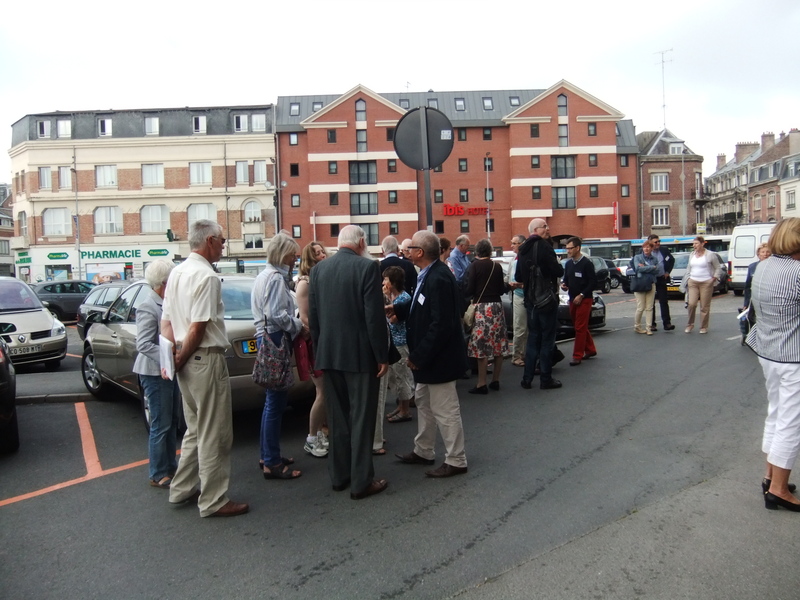 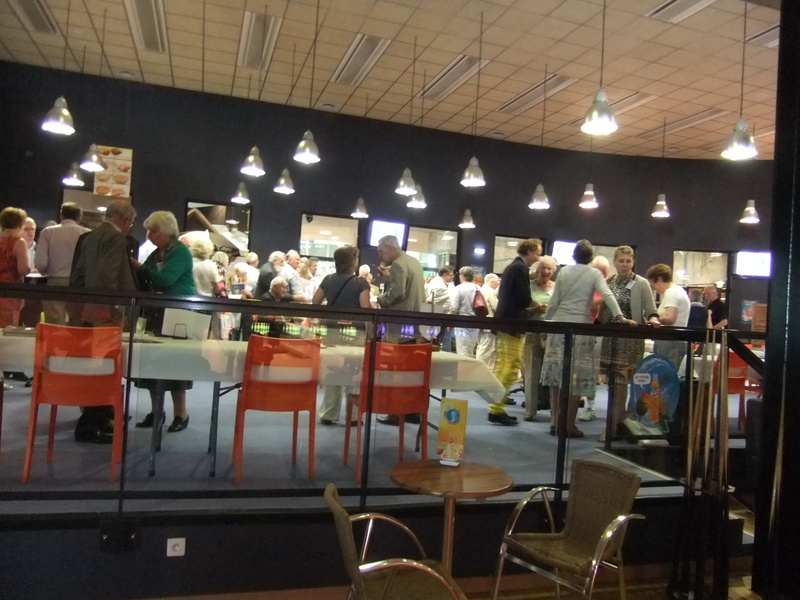 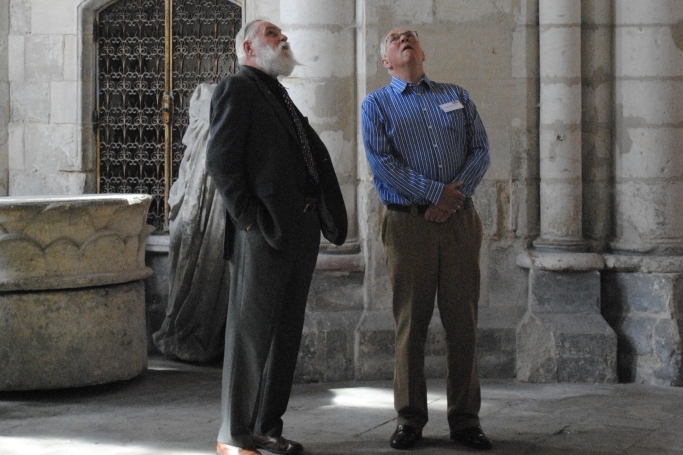 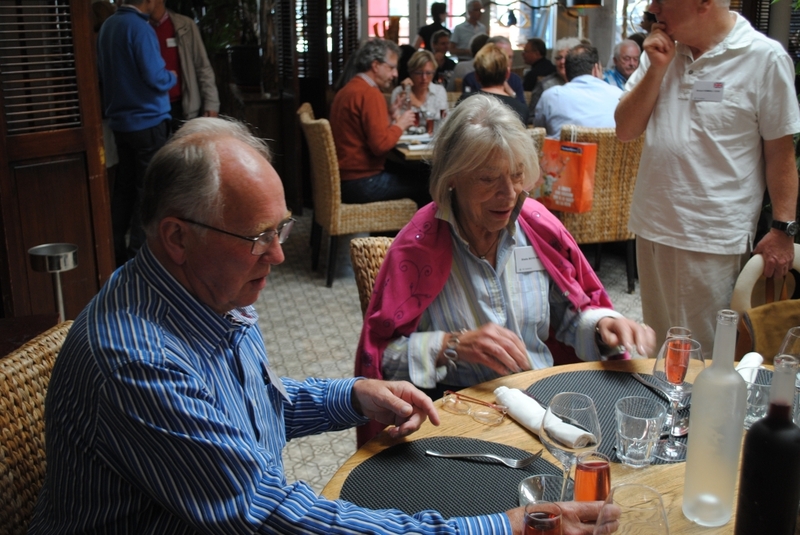 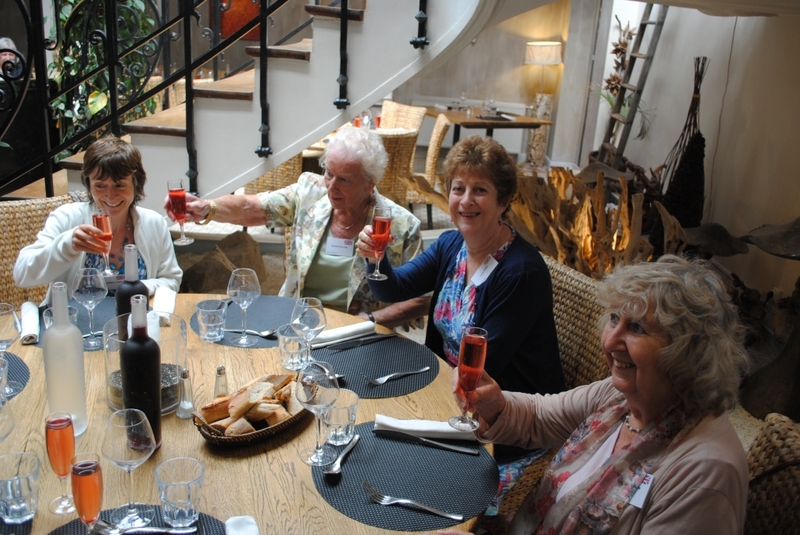 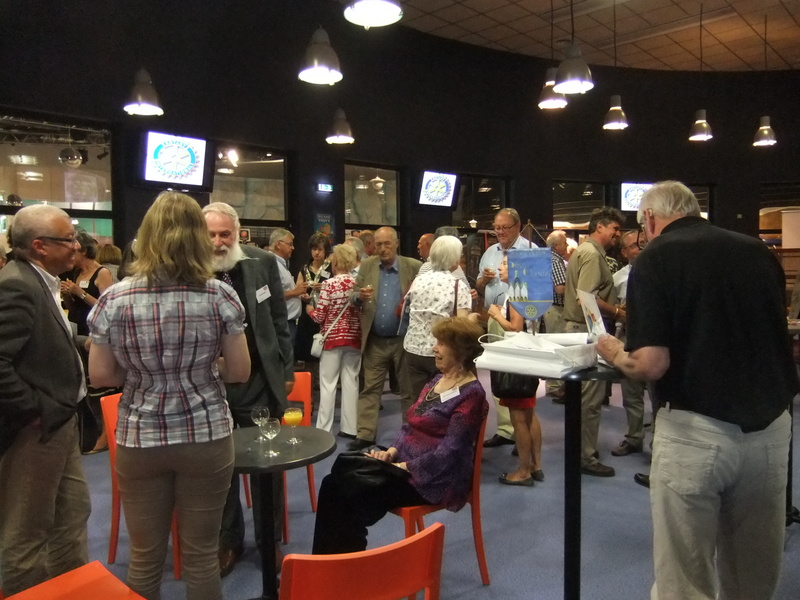 Members of Canterbury Rotary Club, along with members of its four international partner clubs, spent an enjoyable weekend between 13th and 15th June in the northern French town of St Quentin. 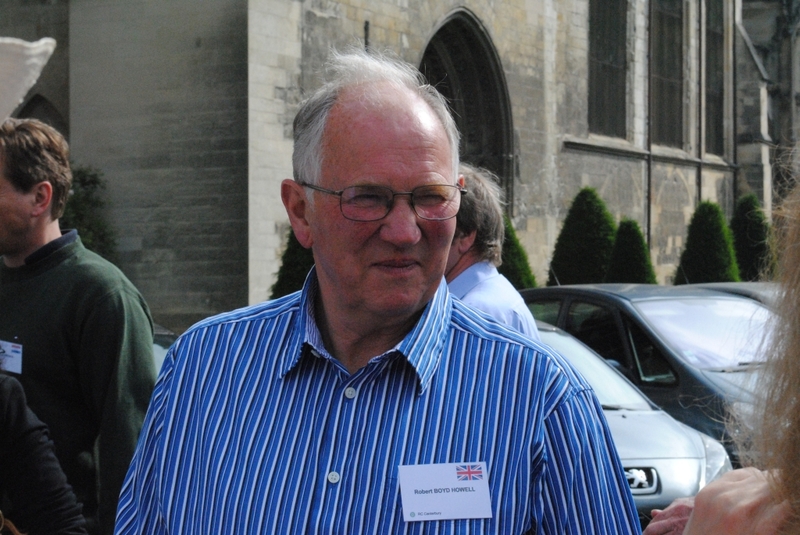 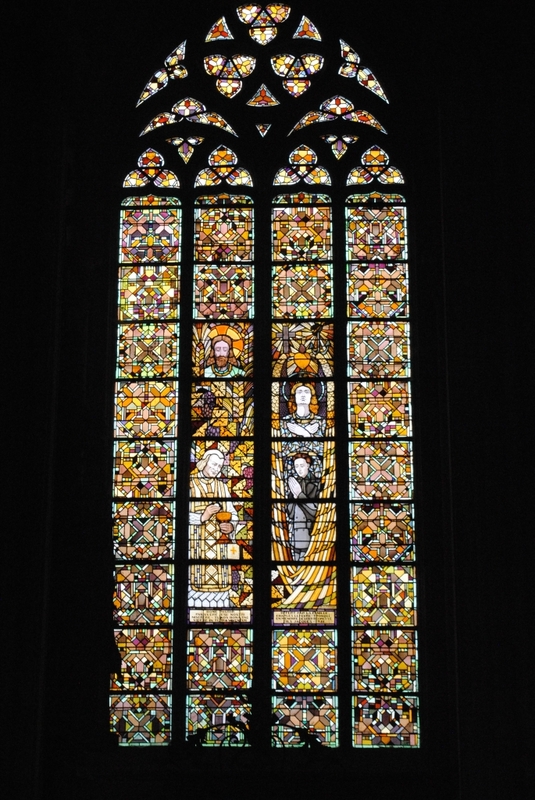 The grouping of five clubs – known as the Pentangular – are made up of Canterbury from the UK, St Quentin (France), Leuven (Belgium), Leiden (Holland) and Ludenscheid (Germany). 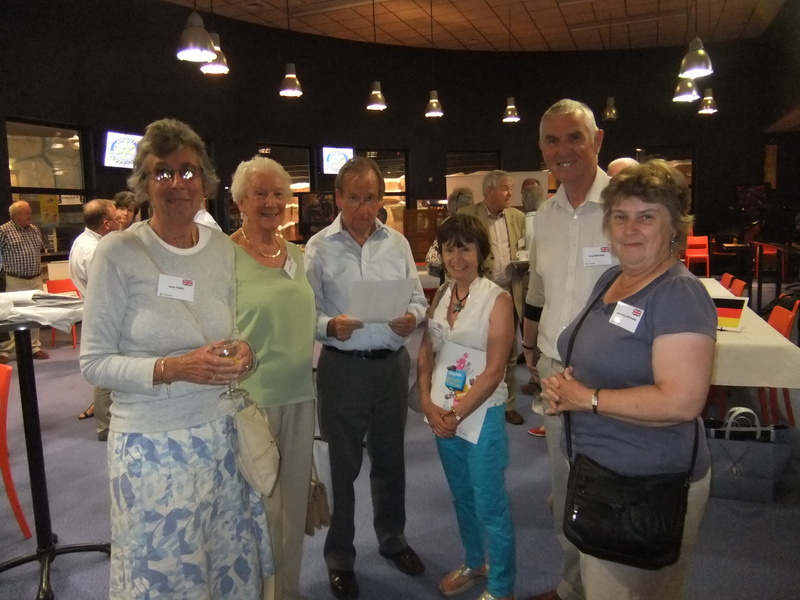 The five pentangular clubs link-up annually when it’s the turn of one of the clubs to play host to the other four. 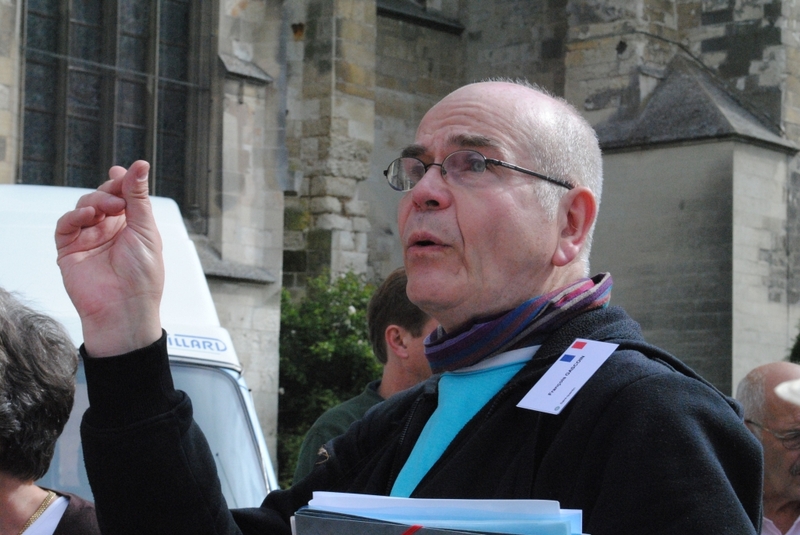 In 2014 it was St Quentin’s turn, last year (2013) it was Leiden and next year (2015) Leuven. 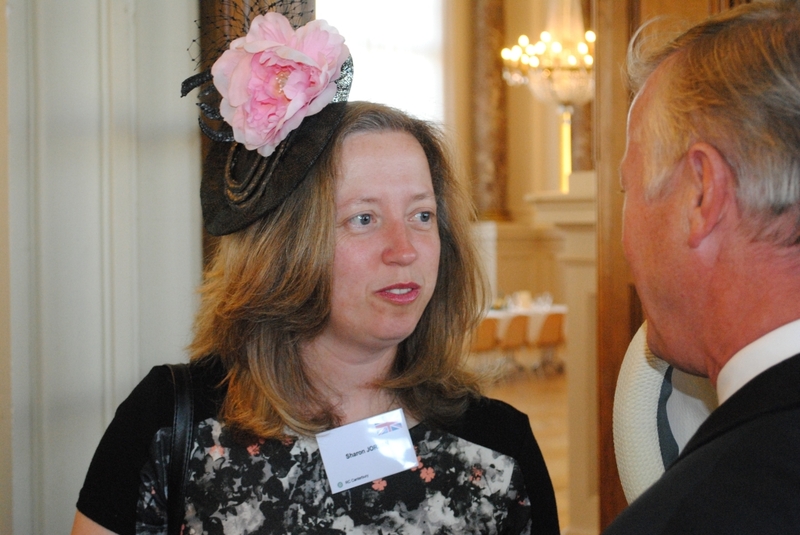 The pentangular weekend’s events are designed to be a mix of social, artistic and educational. 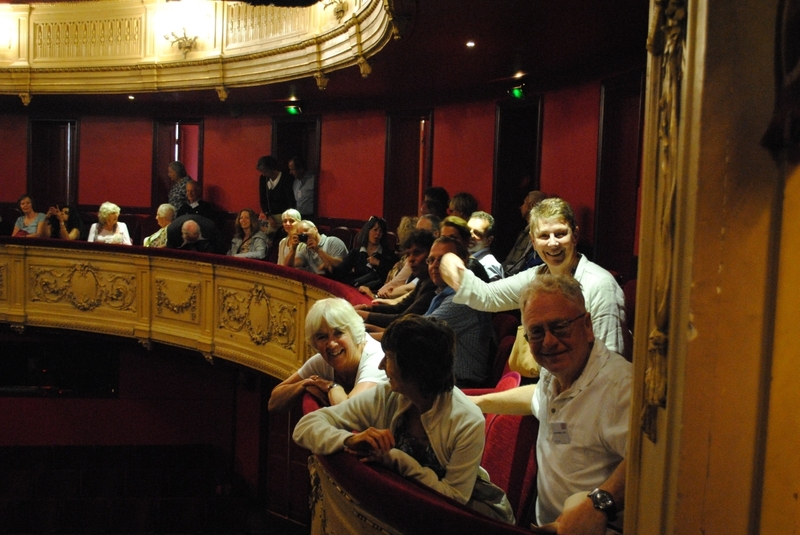 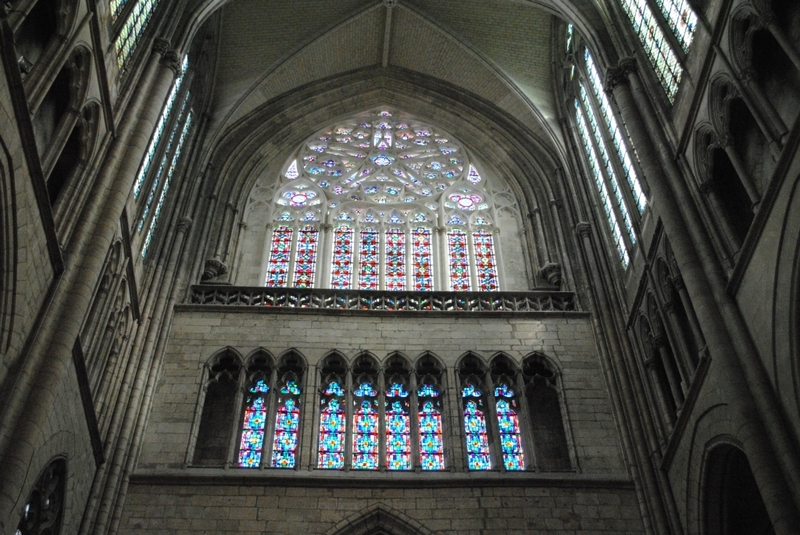 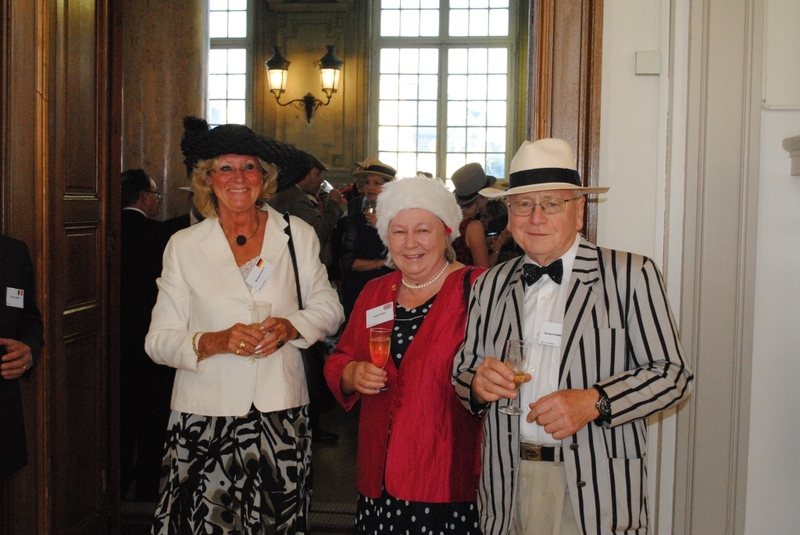 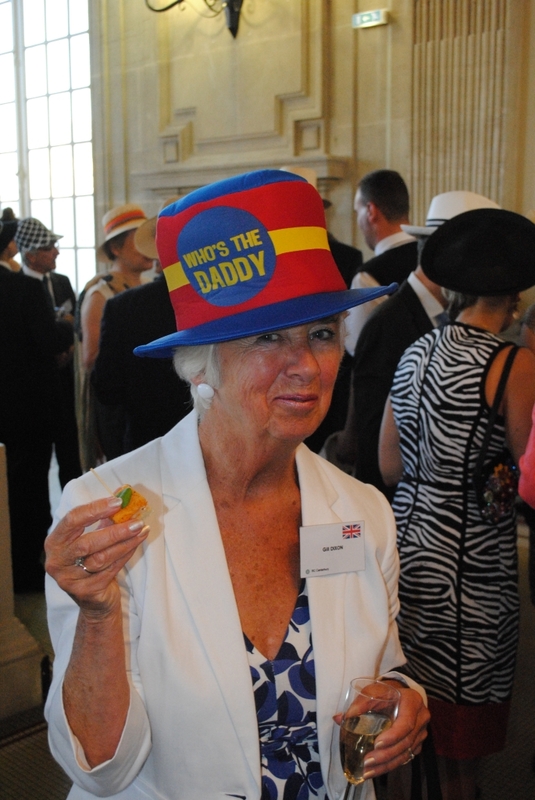 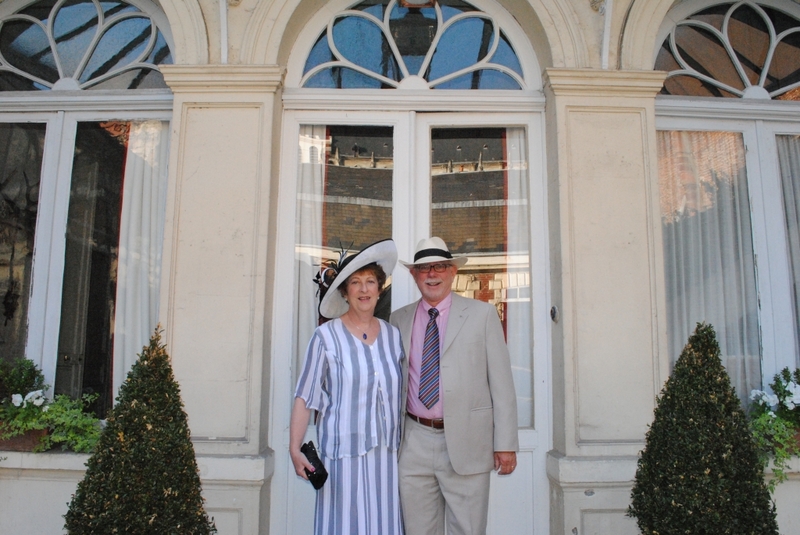 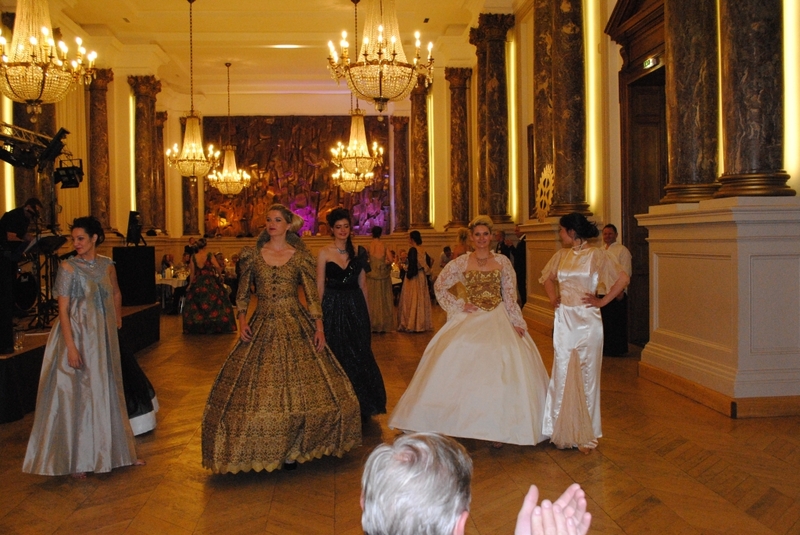 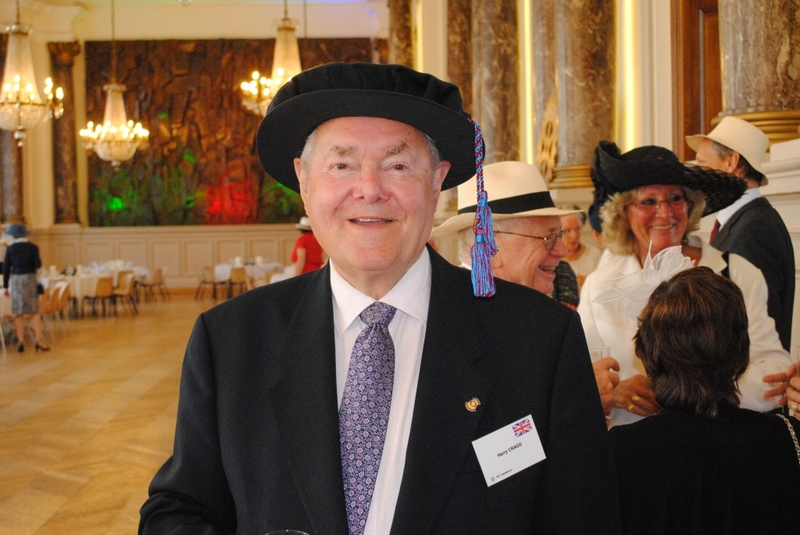 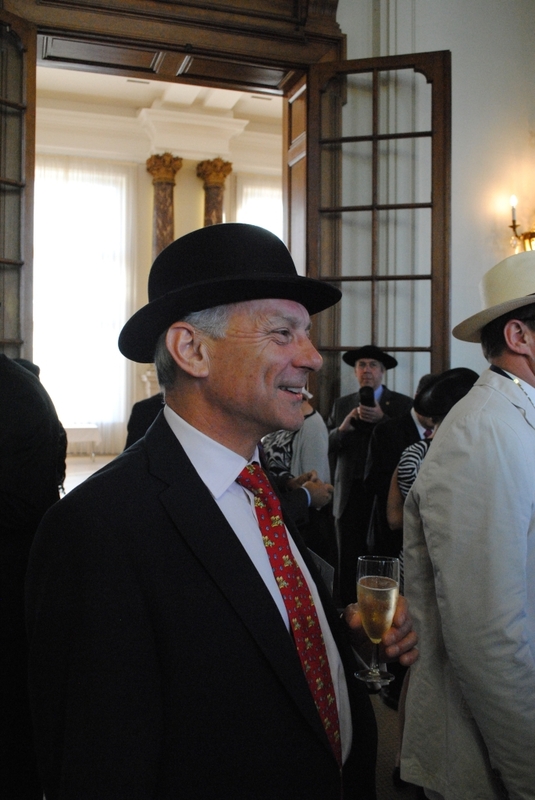 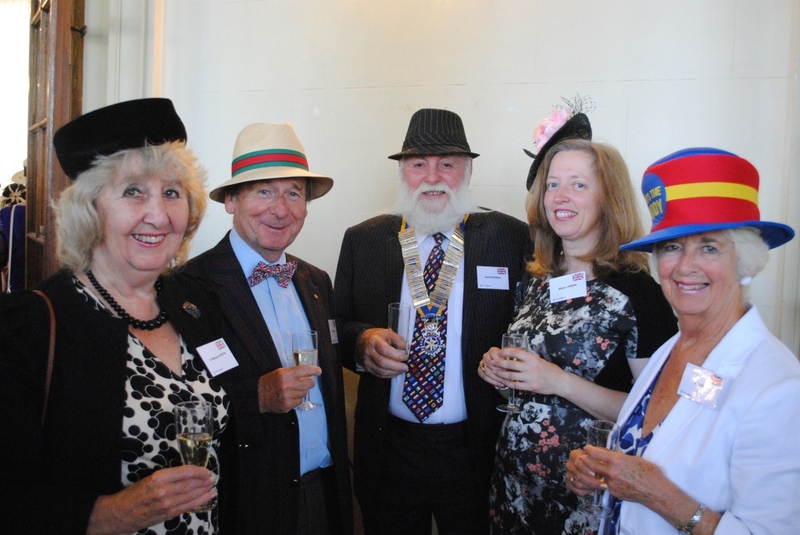 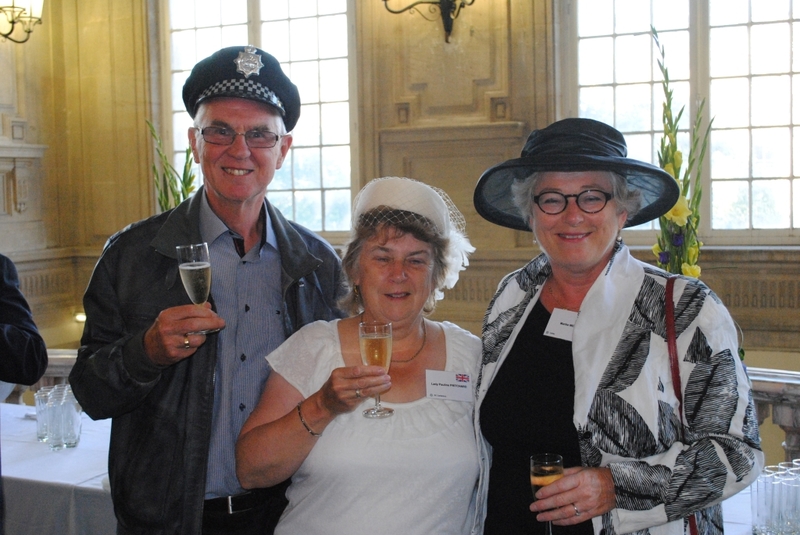 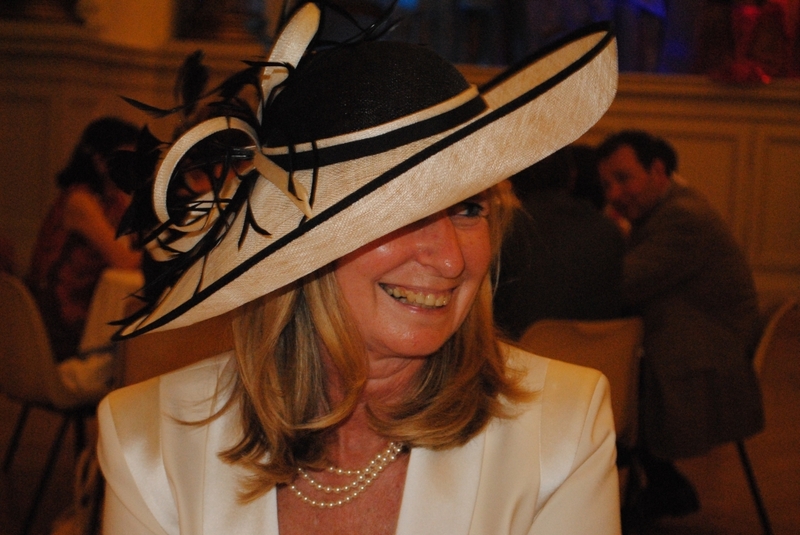 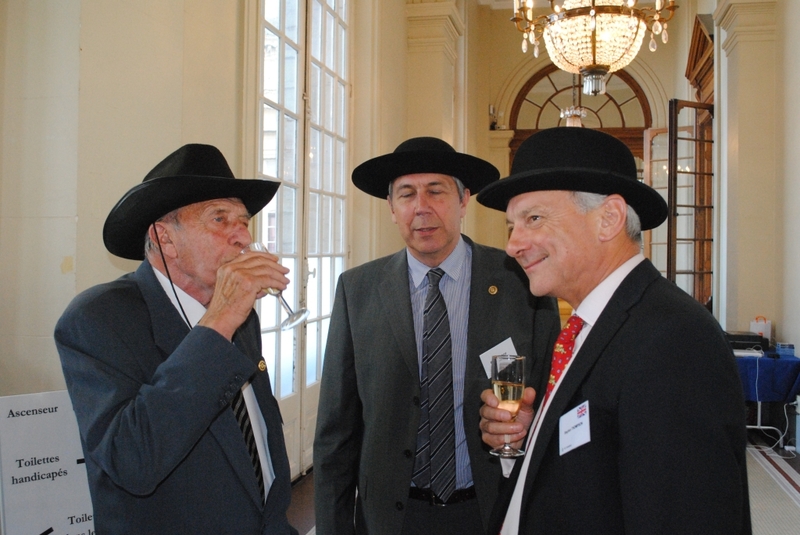 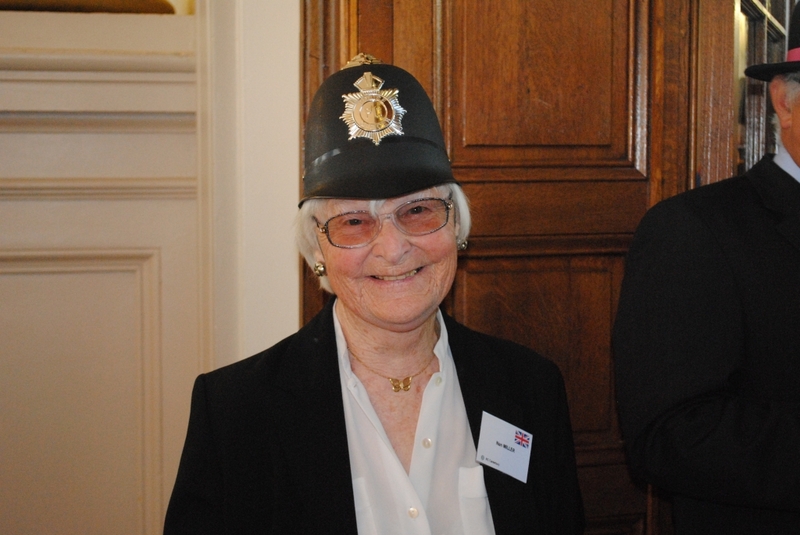 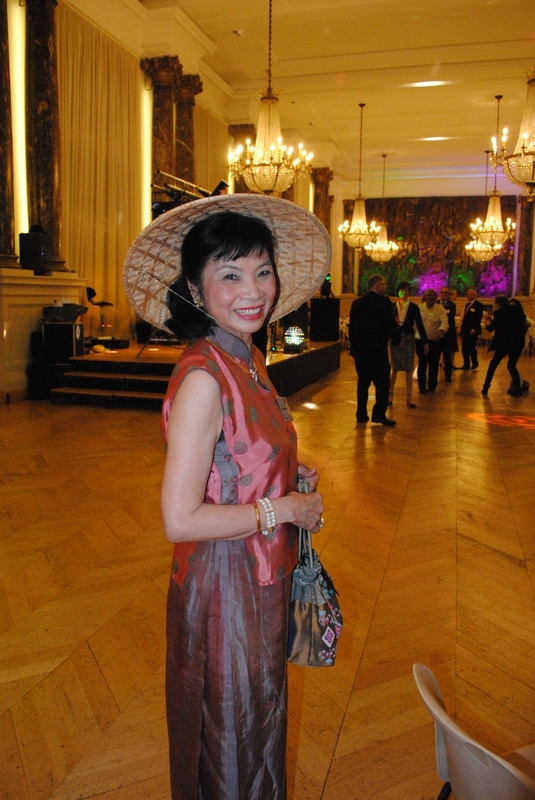 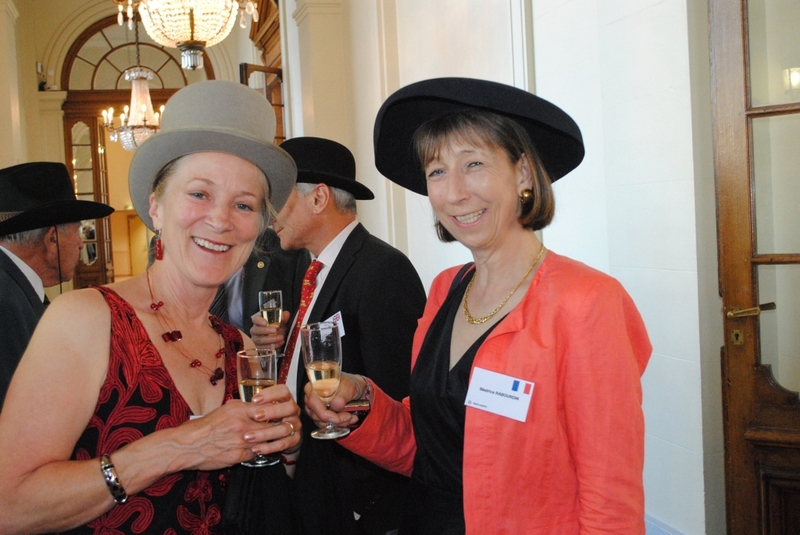 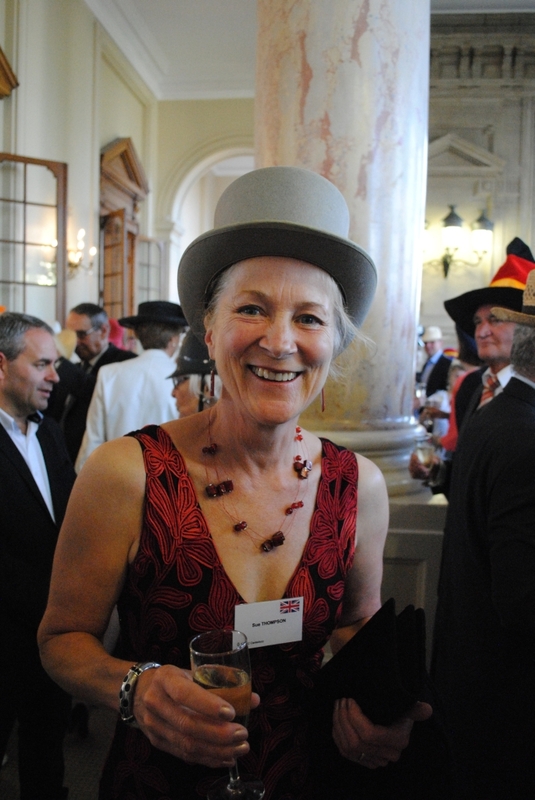 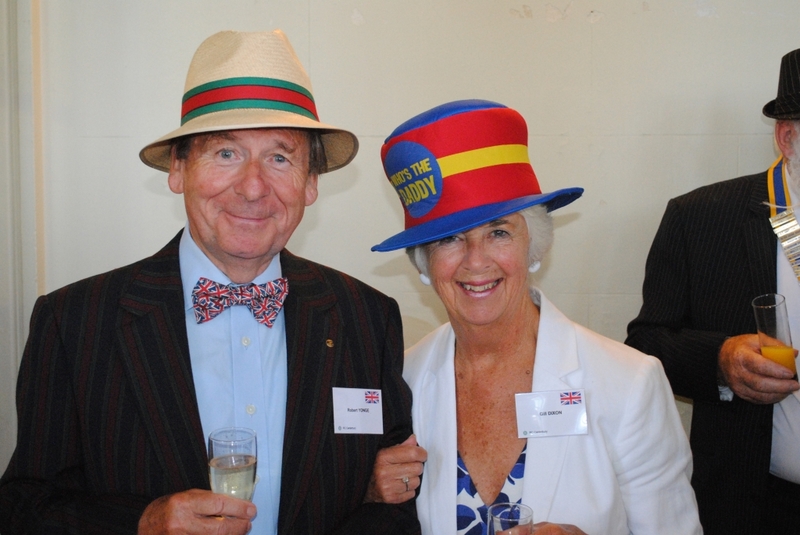 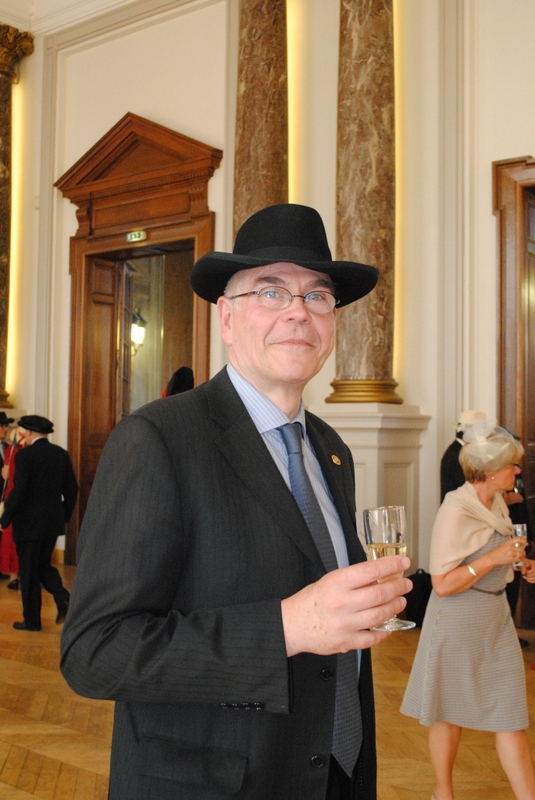 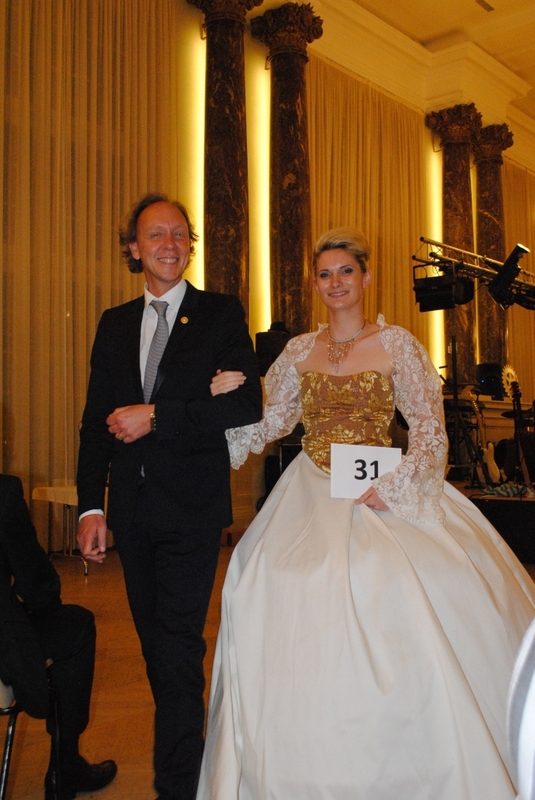 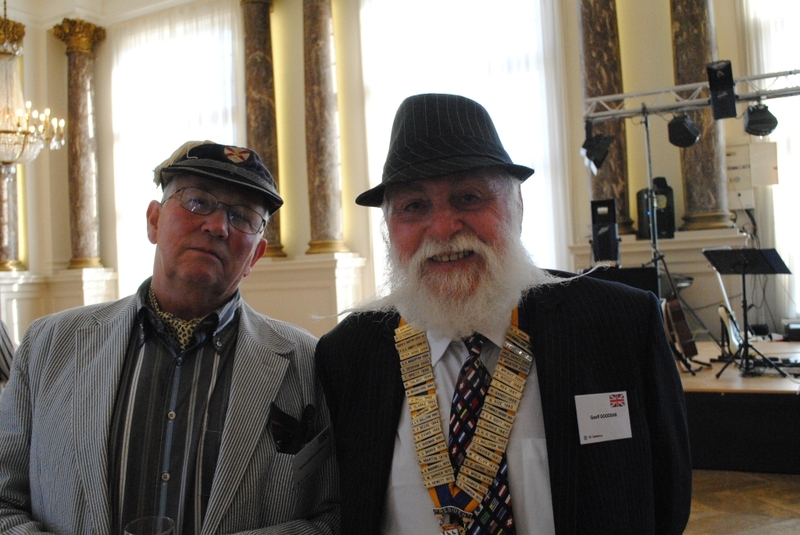 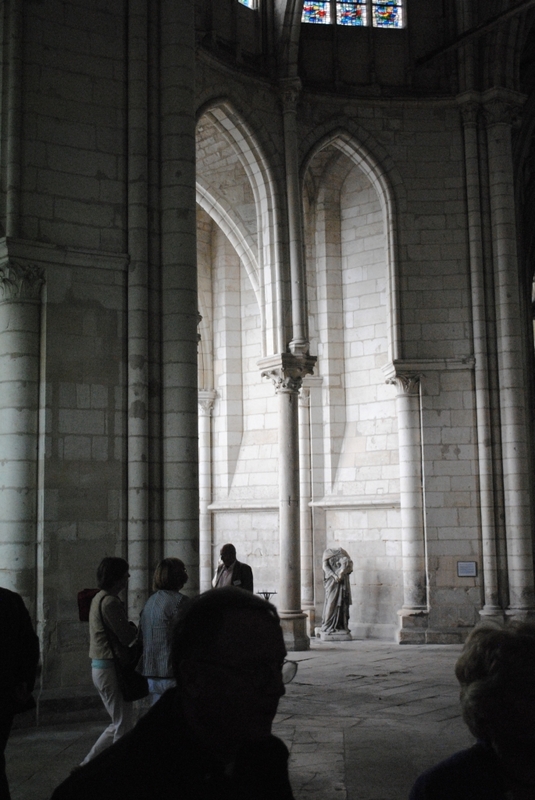 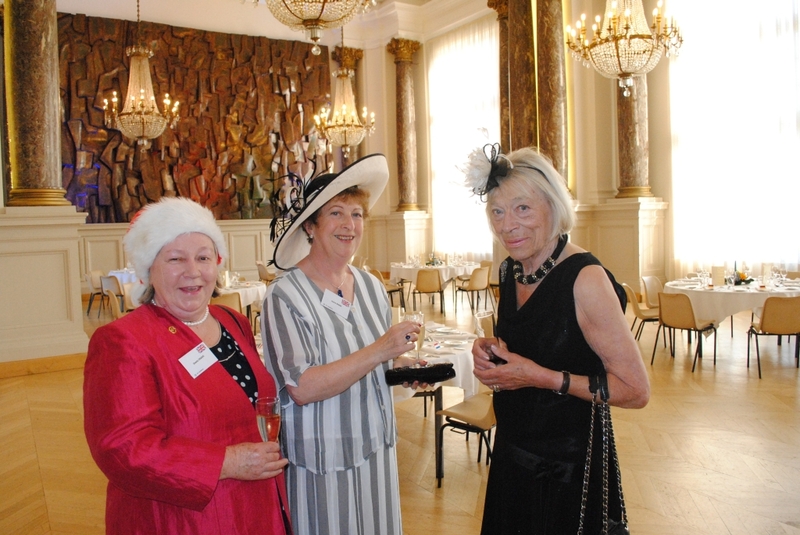 The 2014 events included a visit to St Quentin’s Basilica, an organ recital, a visit to the local theatre, a guided tour of some of the town’s outstanding Art Deco buildings, a fashion show and a dinner on Saturday evening when everybody was asked to wear a hat! 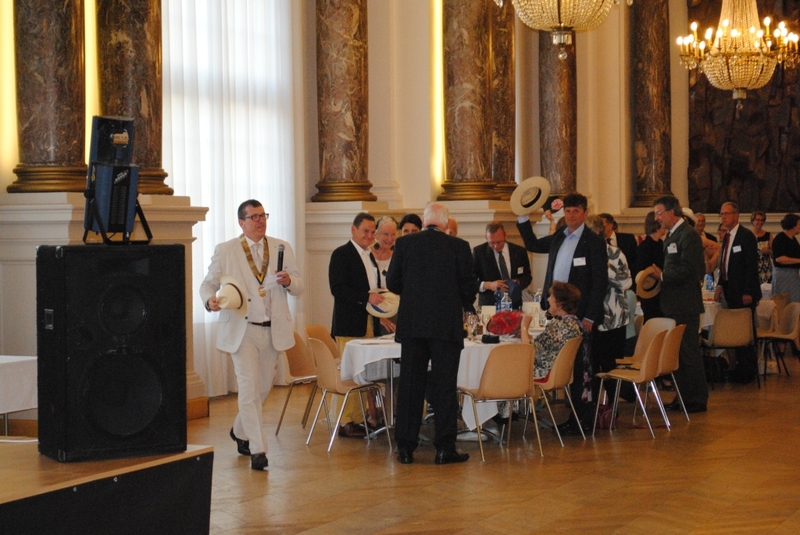 A poignant moment during the dinner was when the President of the St Quentin Club asked all those present to raise their hats to Elizabeth Sullivan, the widow of Canterbury Past President, John Sullivan. 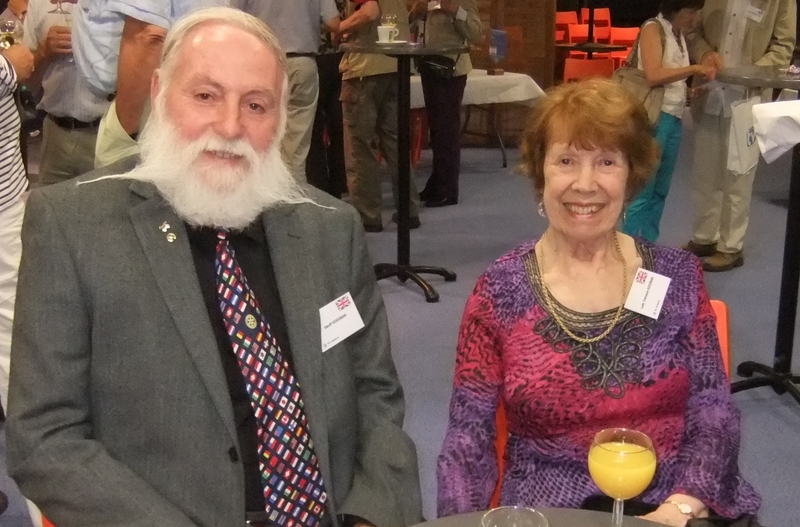 John was recognised by the French Club ten years ago for his part in the D-Day Landings in 1944. 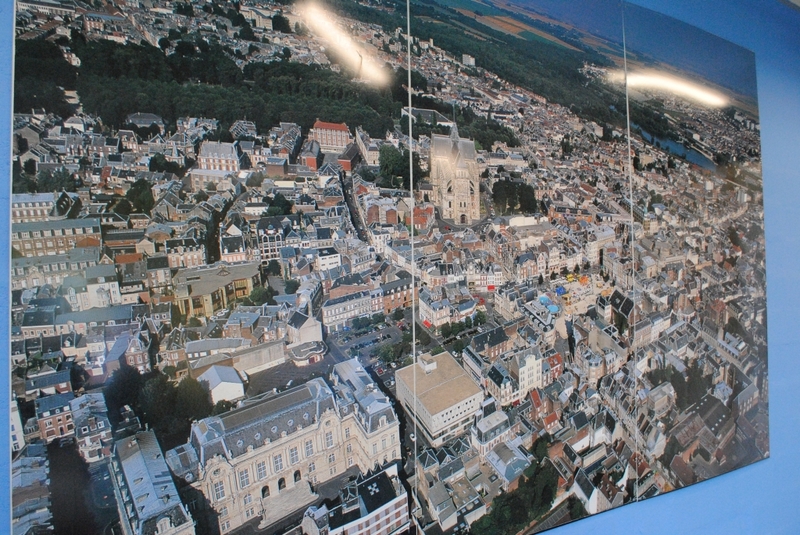 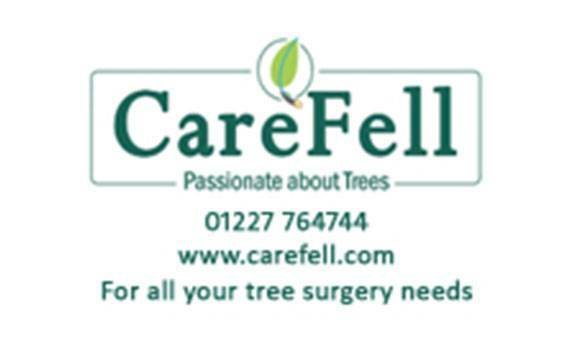 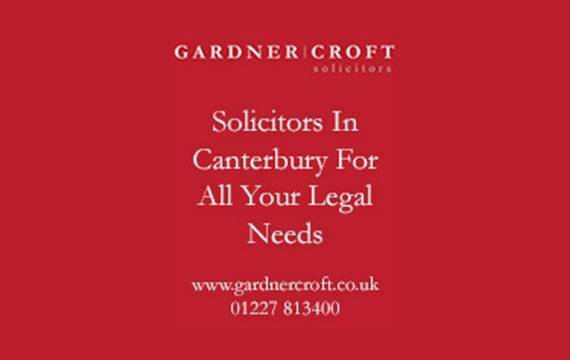 The next Pentangular in Canterbury will be in 2017.